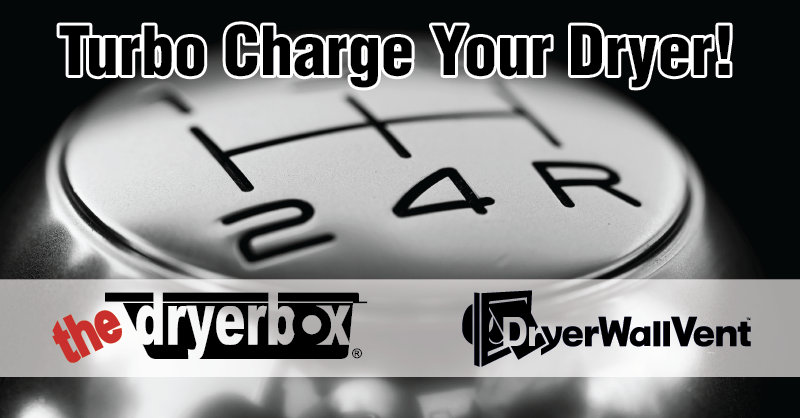 It's time to turbo charge your dryer with the Dryerbox and DryerWallVent combo! Dryer vent air needs a clear passage to remove the lint and wet air from your dryer. How can you make this journey faster? Installing the Dryerbox to make sure your dryer's hose isn't kinked and incorporate a DryerWallVent onto the side of your home to give you zero airflow restriction. This tag-team helps your dryer breathe easier and increases the curb appeal. Check out The Dryerbox and The DryerWallVent today!